Green space is any and all areas open to the sky and containing trees, groundcover, shrubs, urban agriculture, natural grass, turf, or a vegetated roof. 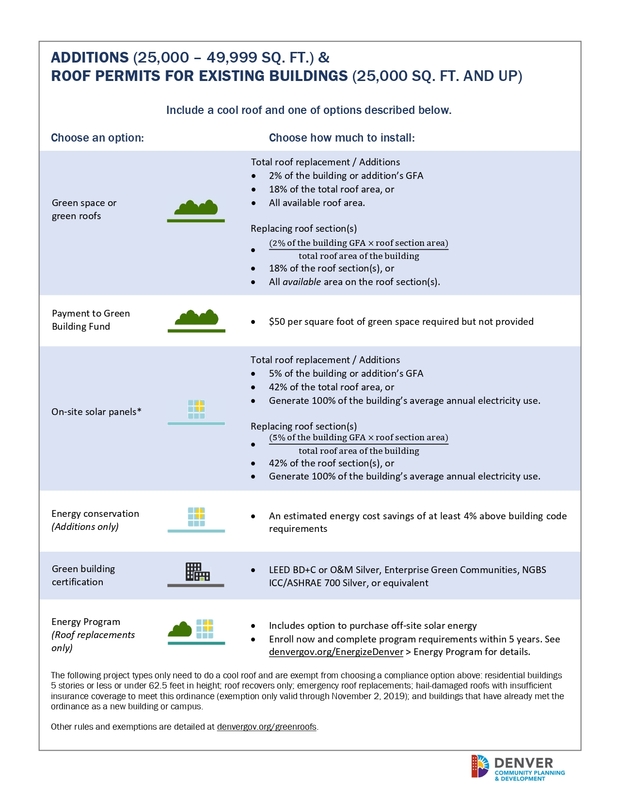 Green space can be provided on a roof or at grade. 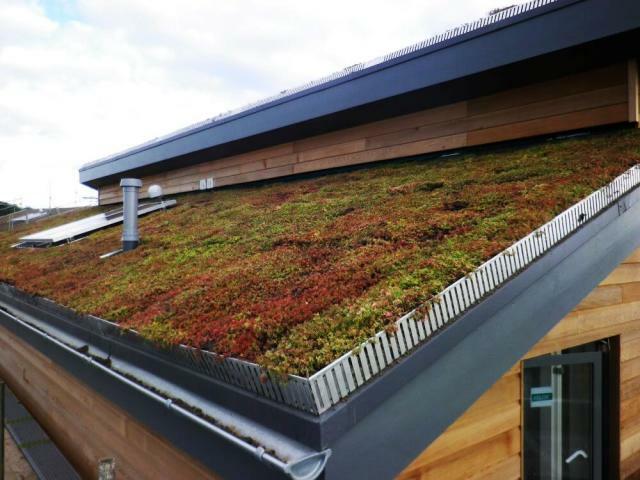 Green roofs offer several purposes for a building, such as absorbing rainwater, providing insulation, creating a habitat for wildlife, well-being and decreasing concerns of the people around the roof by providing a more aesthetically genuine landscape. 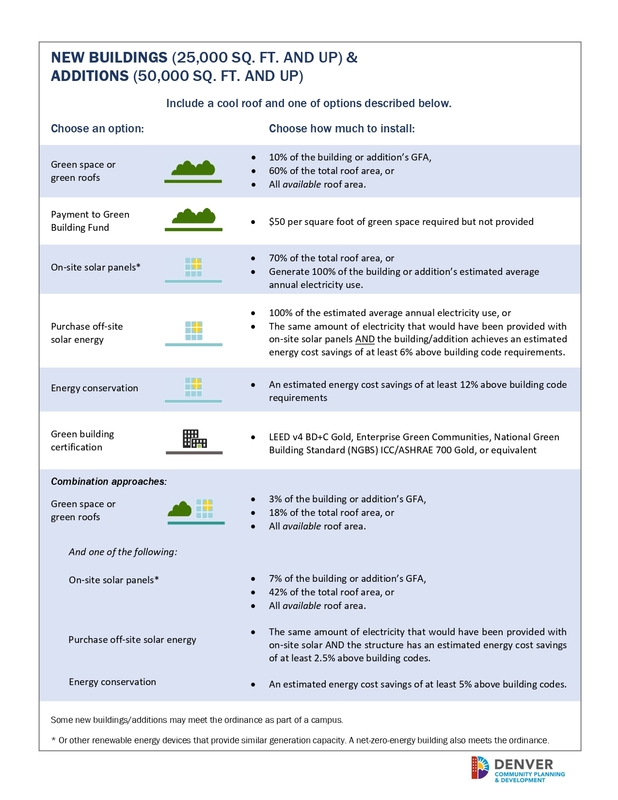 Green roofs aid in lowering urban air temperatures and mitigating the common heat island effect.Green roofs are easy to retrofit. 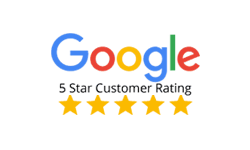 Contact Gold Star Premium Roofing now for a free quote now.